Beyond the Diag is UM's Off-Campus Housing Program within the Dean of Students Office. Beyond the Diag was developed to improve off-campus safety resources, communication, and education for UM students living in Ann Arbor apartments and homes.  Explore the website and like us on Facebook for events, safety tips, smart renting practices, and off-campus news! Learn more about what empowerment self-defense is and how to incorporate it into your life. Transitioning to living off-campus can be tricky, especially if you started off in the dorms with a meal plan. Grocery shopping, meal planning, budgeting, and cooking can be challenging to balance with the demands of being a student. We hope that this guide will give you the tools to find affordable, healthy, and sustainable food near you and help you make informed choices about your food. Happy eating! The guide was created as part of a project for the course ENVIRON 391: Sustainability and the Campus during the winter semester of 2015. The University of Michigan is well equipped to help our community stay safe. In fact, staff in the Division of Public Safety and Security (DPSS) work day and night to keep students and the broader community safe, and to foster the campus' friendly feel. Want to Join the Beyond the Diag Team? We're hiring! Find out more about joining Beyond the Diag as a Program Assistant or Neighborhood Ambassador and make a greater difference in your community. Apply today!